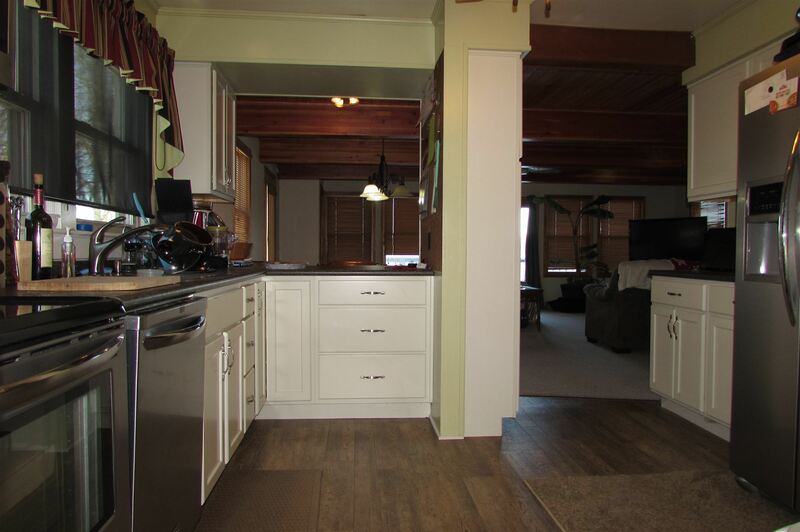 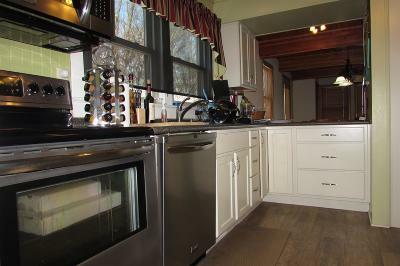 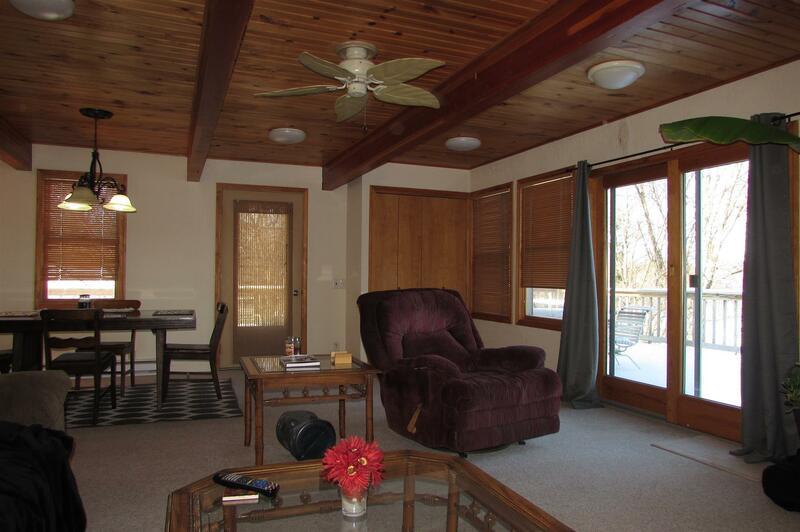 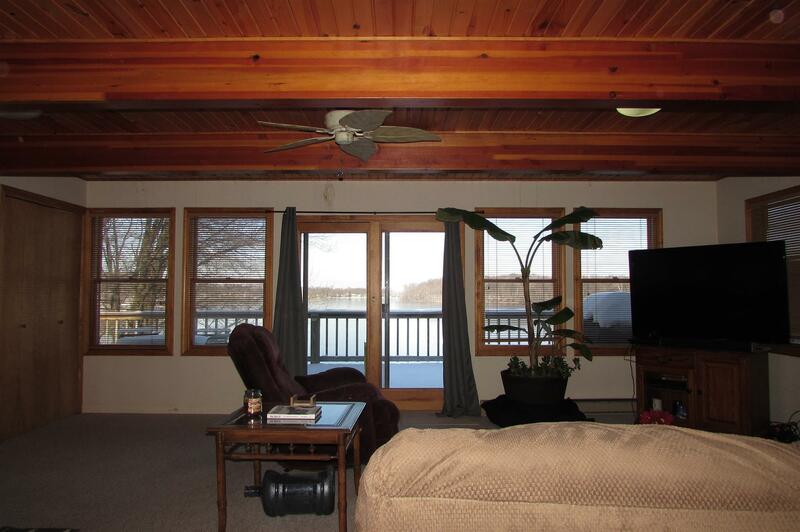 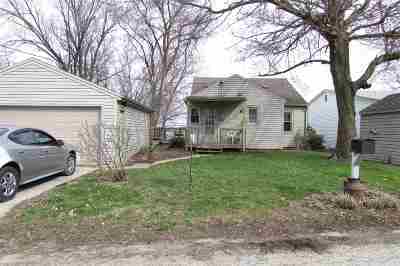 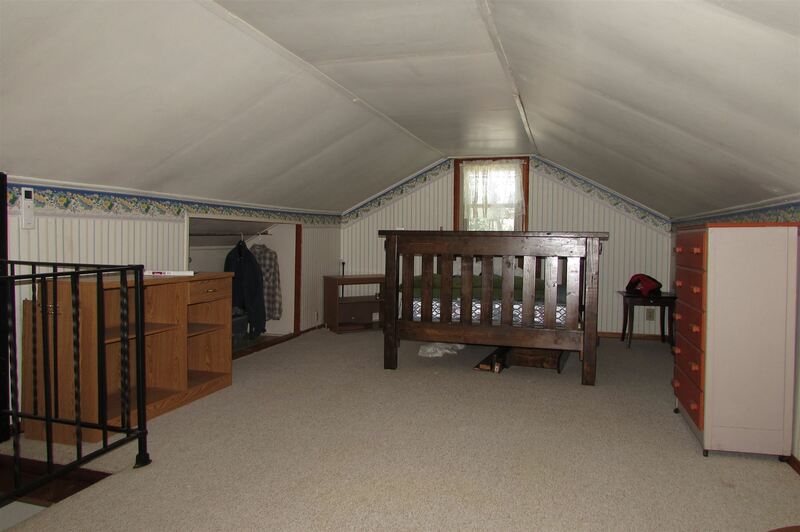 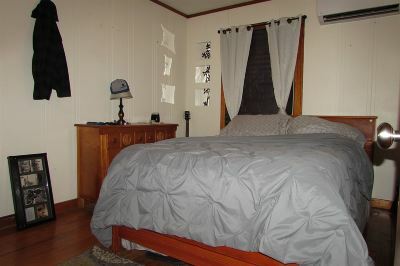 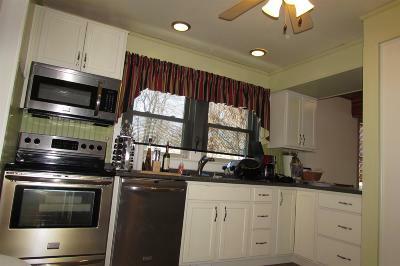 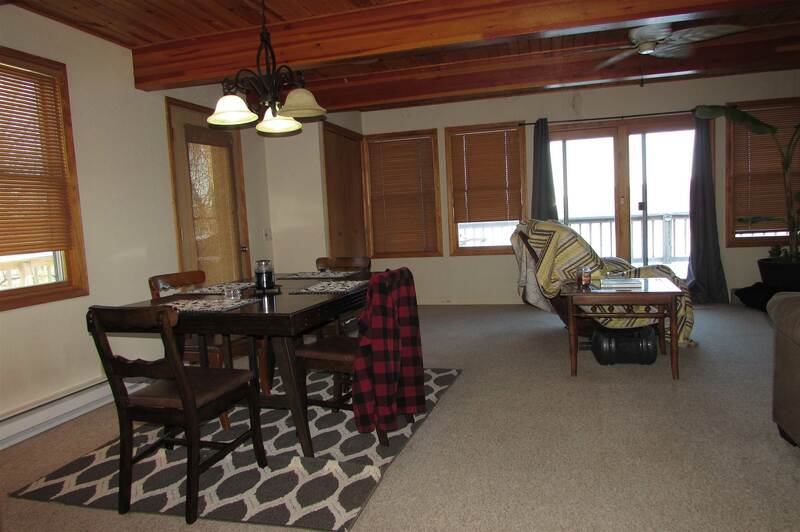 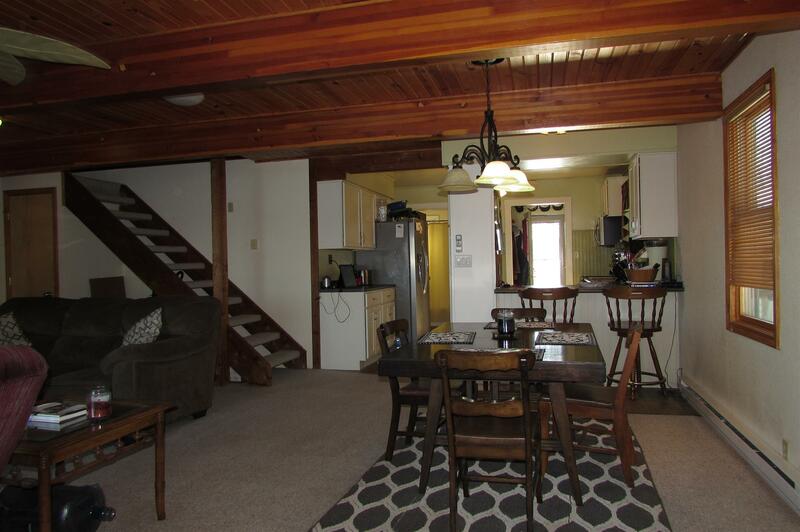 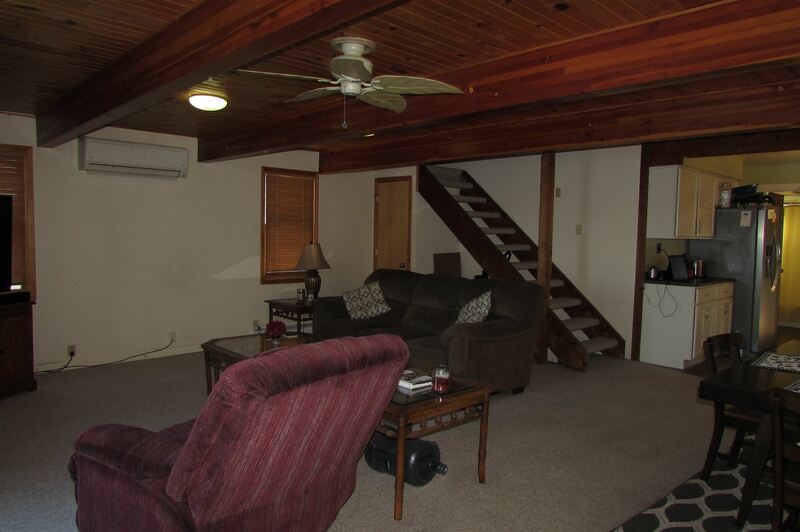 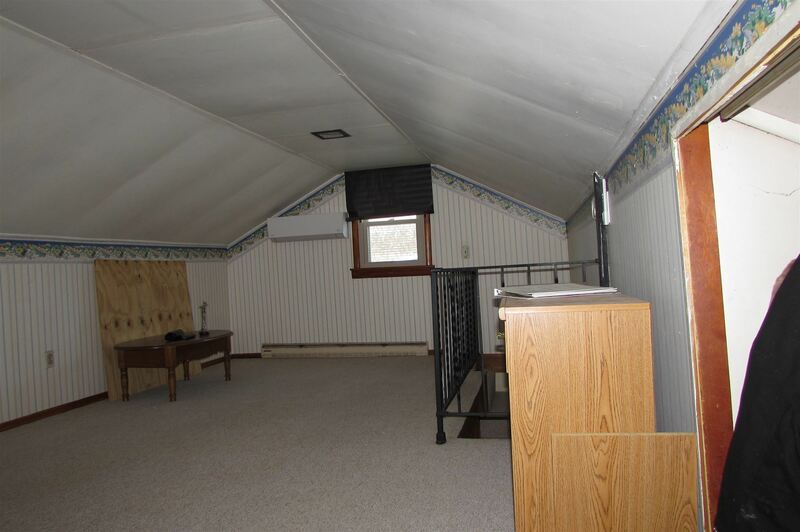 Immaculate lofted ranch style home on 2 lots that total 80&apos; on the lake front side. 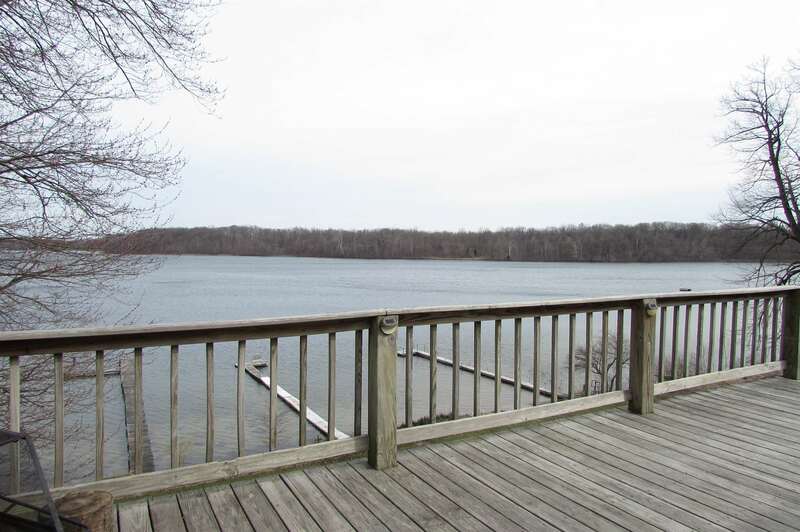 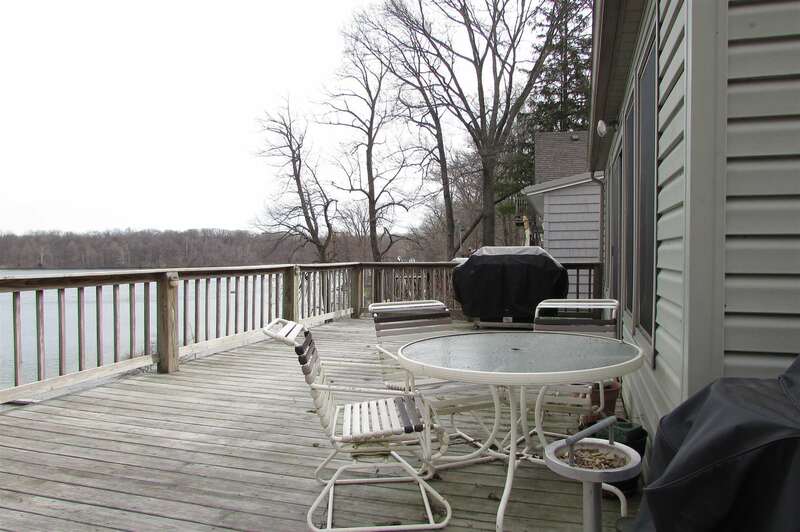 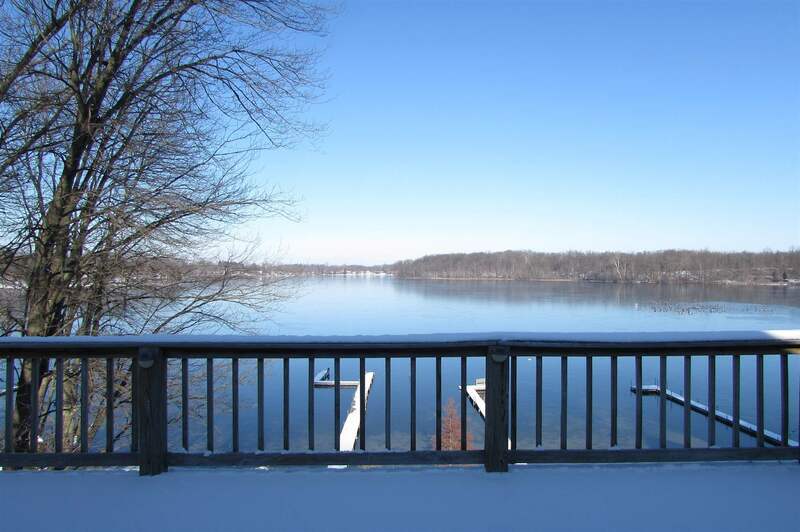 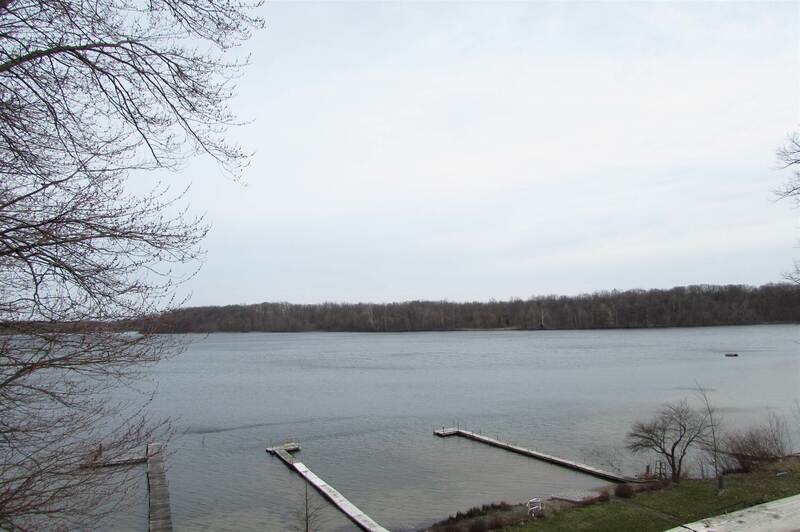 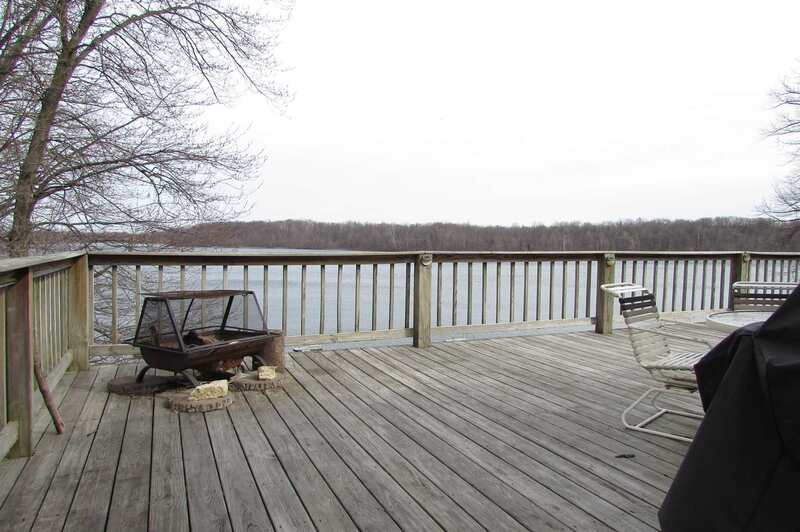 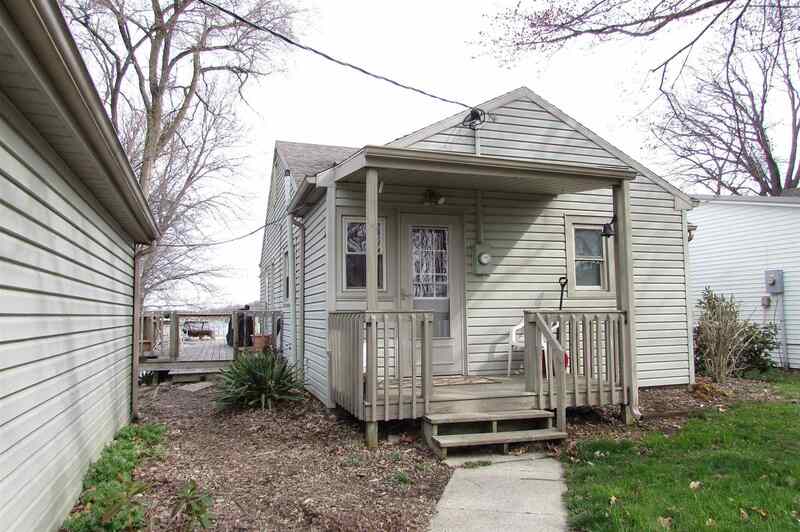 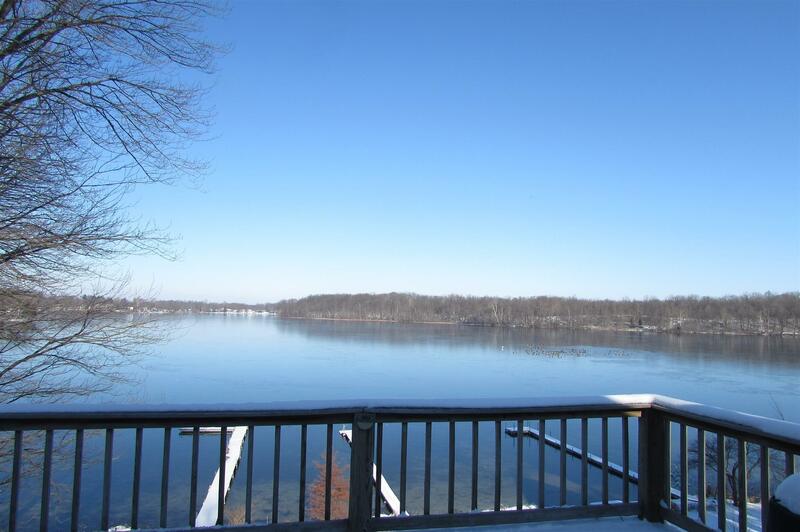 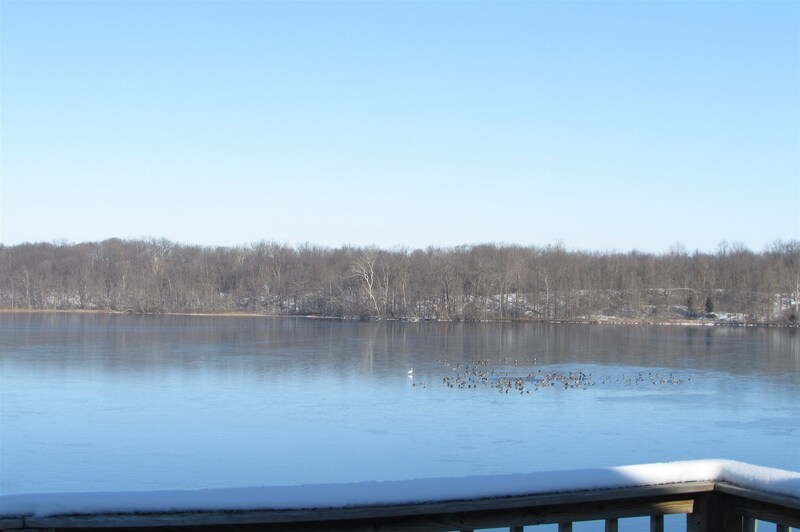 Located on one of northeast Indiana&apos;s cleanest and most popular lakes, Crooked Lake. 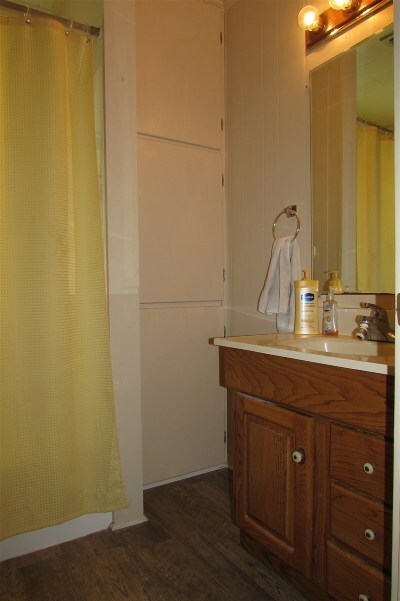 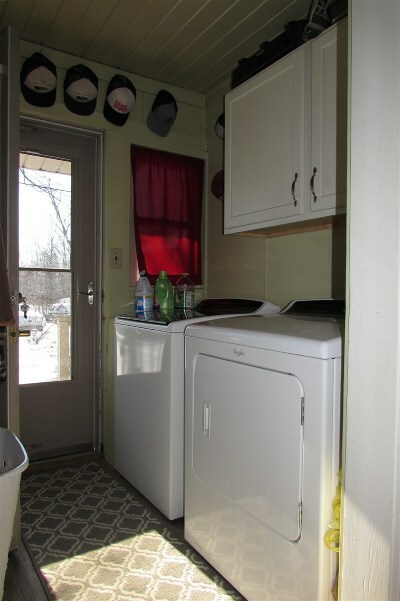 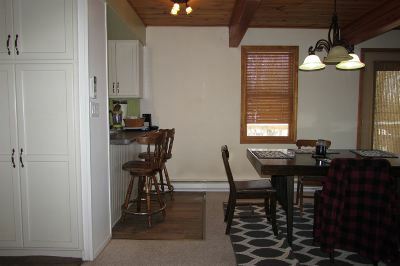 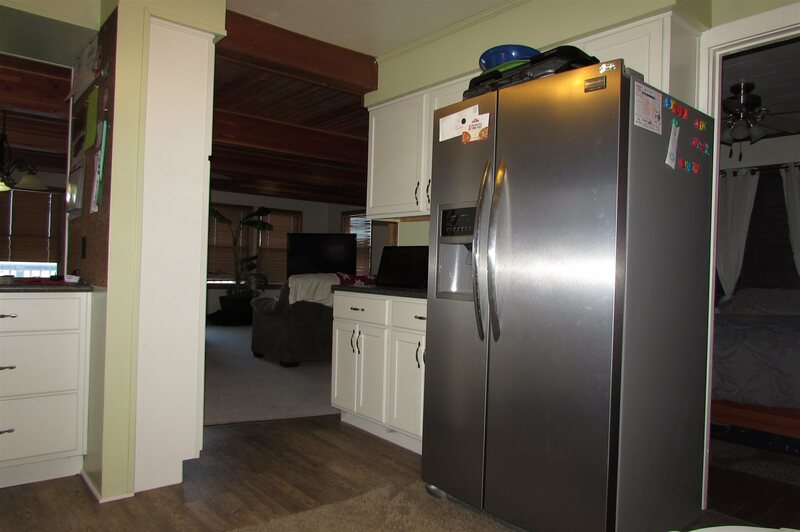 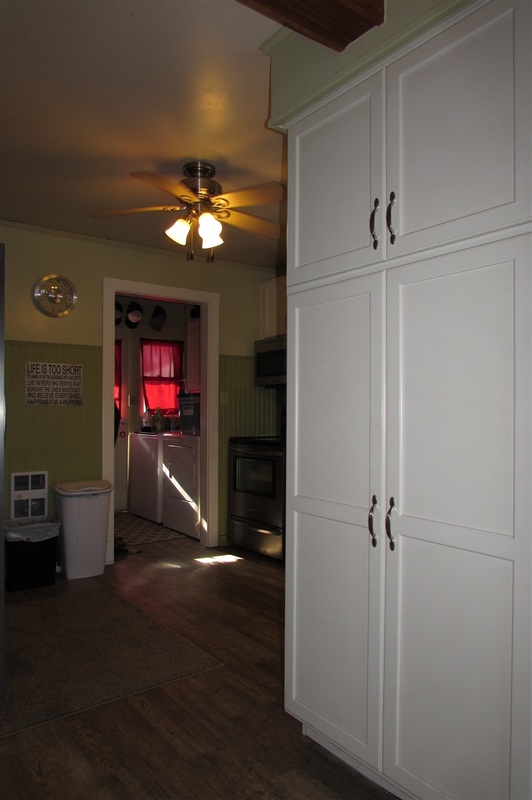 Many recent upgrades including: the 3 zone line type heating/cooling units; 4" well and well plumbing; shingles, siding and windows (8-10 yrs); deck and pier (approximately 5 yrs); kitchen appliances (2 yrs); washer & dryer (1 yr) are just a few. 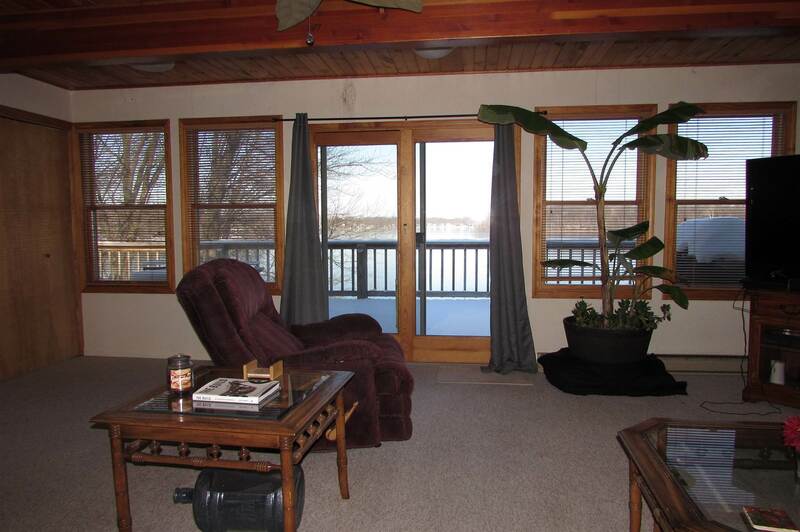 The breathtaking view from the great room and expansive wrap around deck are one of a kind. 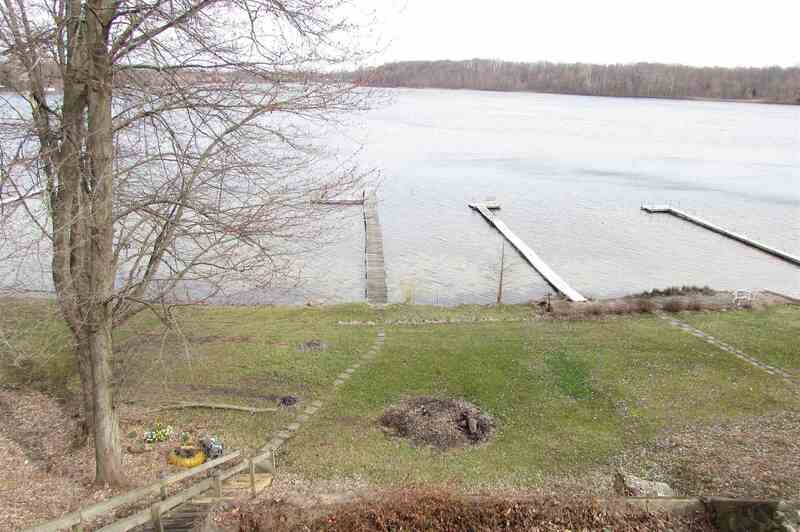 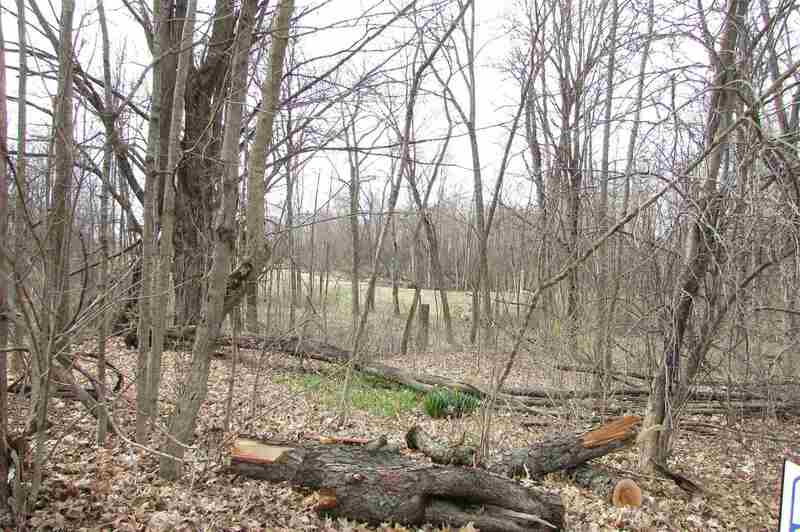 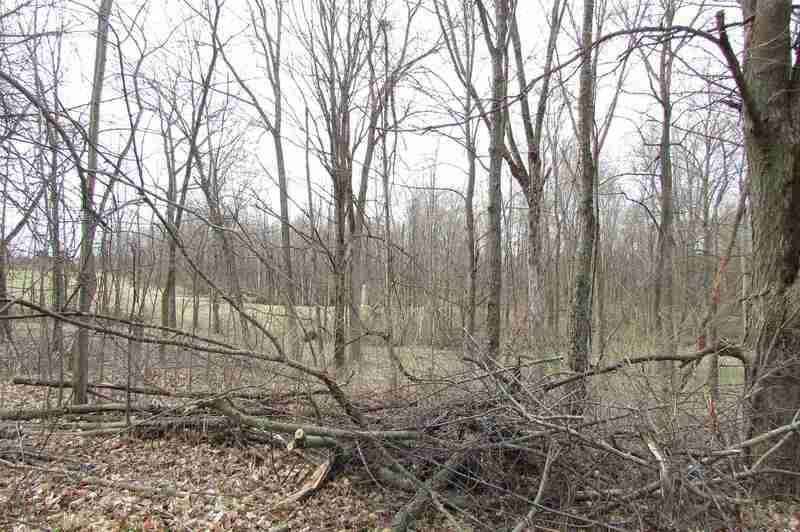 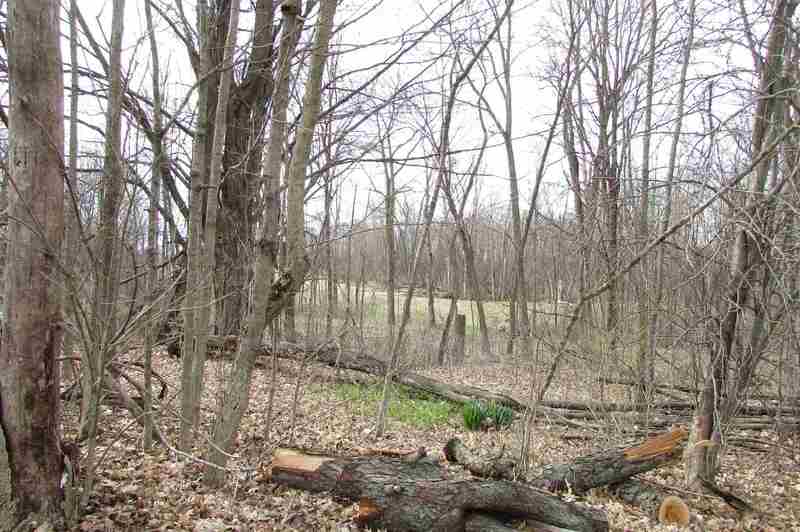 Other features include a small walkout basement for storage, a detached 2-car garage and an extra building lot across the road with lake access. 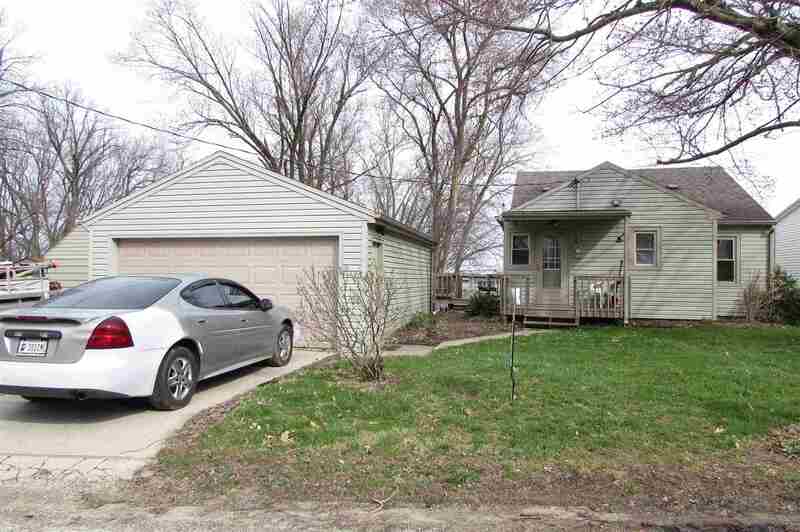 Excellent property!